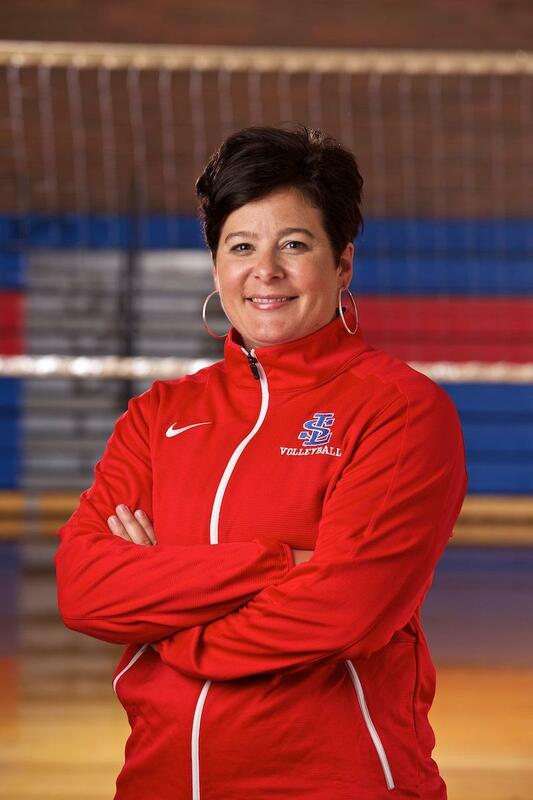 Anna Dillard, head coach of La Salle's Junior Varsity 2 volleyball team, has been named head coach of La Salle's volleyball program. Dillard has extensive experience on the court. She started playing volleyball in the seventh grade, competed on a Gresham High team that won four consecutive state titles, and played for the University of Oregon in the early 1990s. Her career includes serving as an assistant coach at Barlow High and head coach at Centennial and Westview high schools. "We came away very impressed with her dedication to coaching the whole student-athlete," said Athletic Director Chris George. "She is very personable and takes seriously her role as a mentor and role model for young women." George said the new coach wants to implement a quick tempo and maximize on players' athletic abilities. "She wants to empower her players to take ownership over the game and the roles that they play as leaders on the court," he said. The new coach, who works as the Advancement Director of Christ the King Catholic School next door to La Salle, said that when she coaches, she tries to “create an environment where athletes can learn and grow individually and in the team setting."